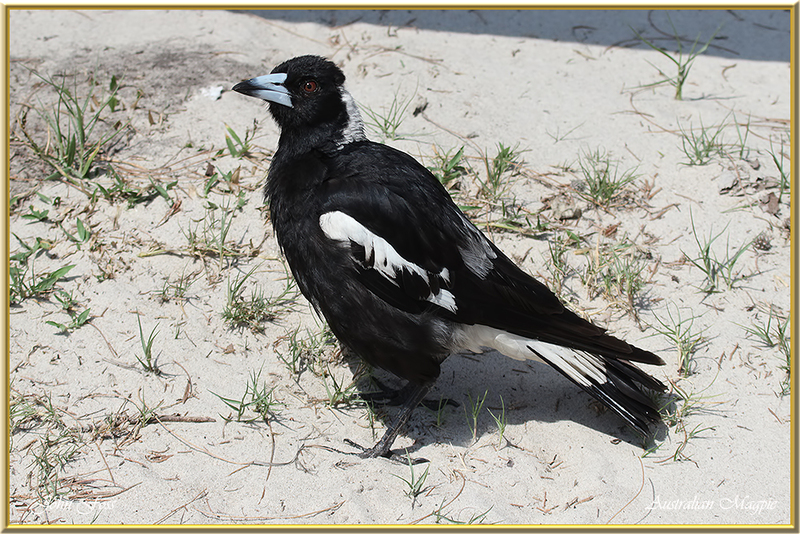 Australian Magpie - Described as one of Australia's most accomplished songbirds. 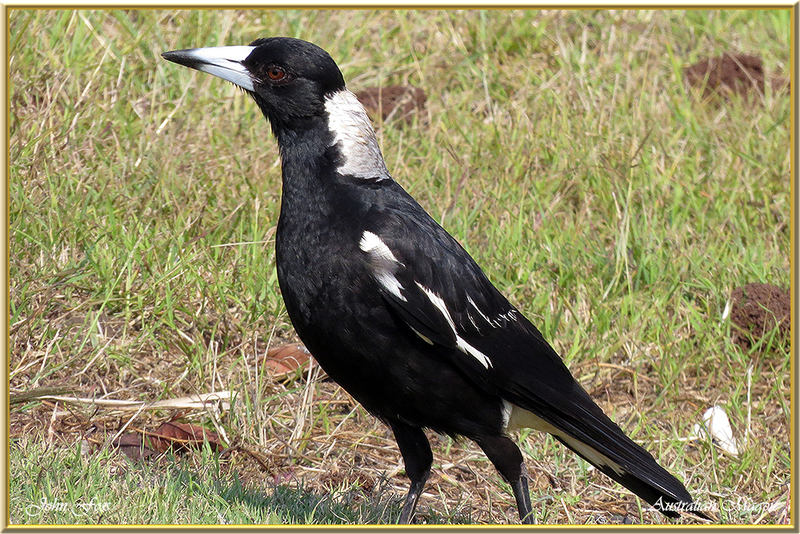 It certainly woke us up each morning with fabulous song in Bundaberg Australia! It is a common widespread bird that is happy around human habitation. 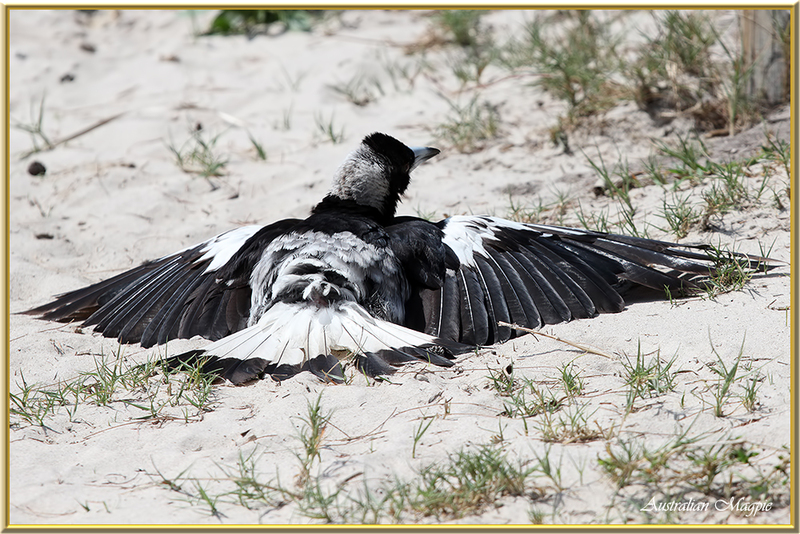 The males are prone to attack those who approach the nest during the breeding season. It is not rare to see cyclist in Australia with spiked hats to ward off such attacks! 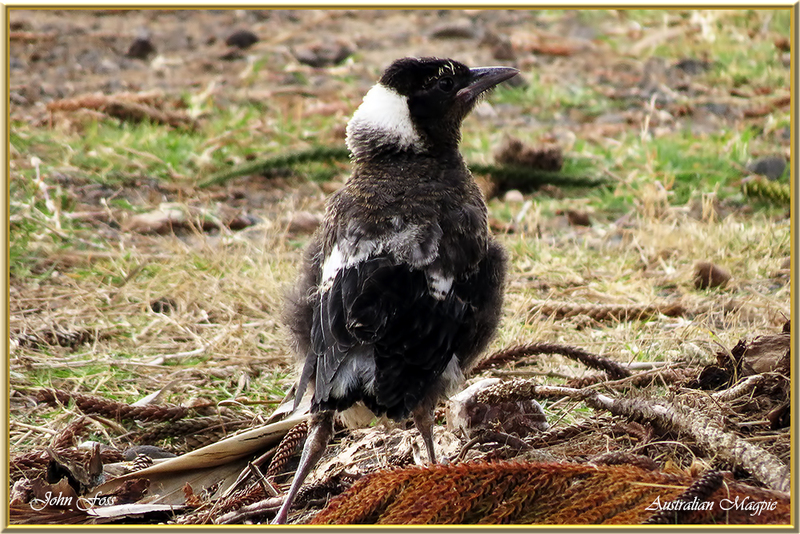 It is not related to our European Magpie which is a corvid. 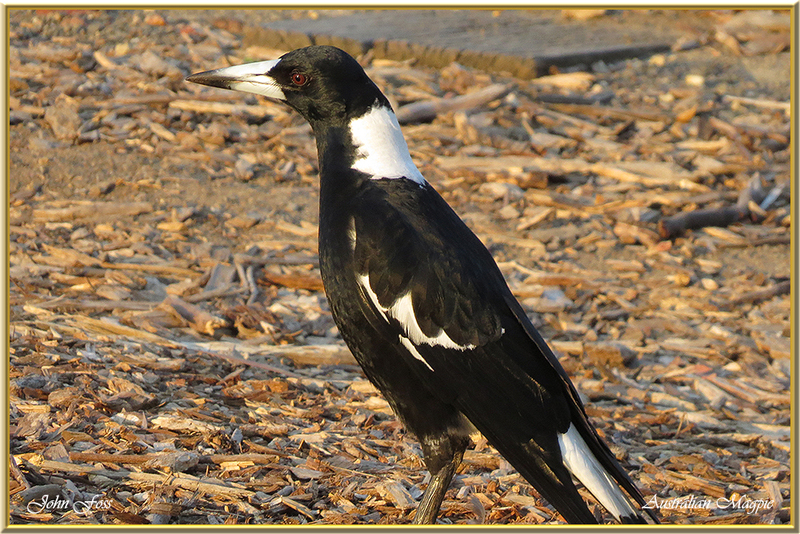 Some consider this magpie to be a pest in Australia. Not for me. The song is unbelievable!